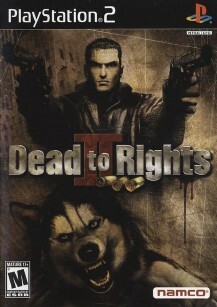 Dead to Rights II marks the return of action-hero Jack Slate and his K-9 companion, Shadow. In this sequel, Jack and Shadow find themselves once again in the mean streets of Grant City, ensnared in a labyrinth of crime, corruption, and betrayal. Although he swore he’d never return to the city that left him for dead, the plight of an innocent girl draws Jack back. 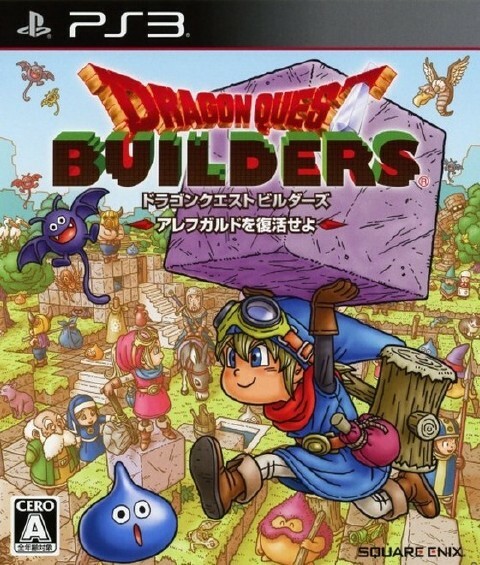 The game features Hong Kong cinema-style action and new gameplay mechanics such as greater interaction with Shadow, disarm moves, a 360-degree fighting engine, melee weapon battles, and a dramatic spherical slow-motion diving system.